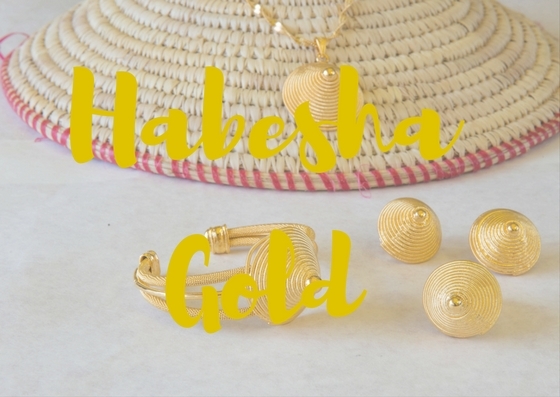 All habesha brides have one thing in common… we go gaga over habesha jewelry (werk/werki)! 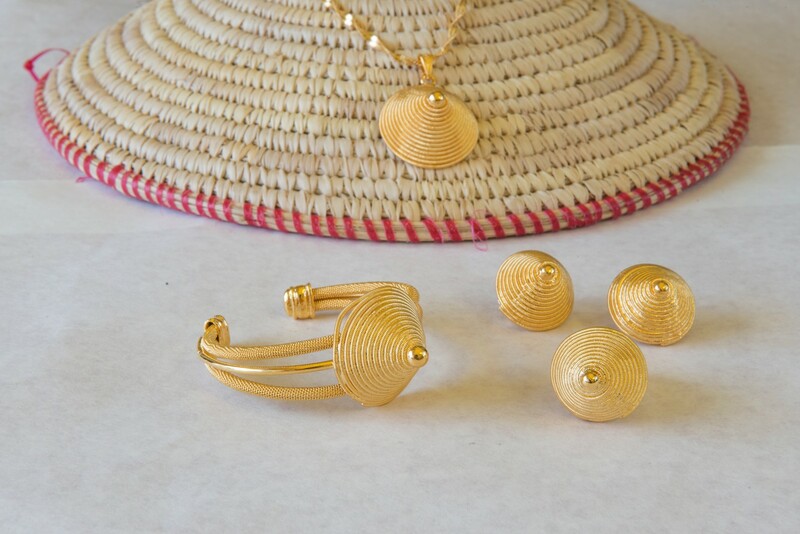 Habesha jewelry is one of the only elements of a habesha wedding that truly displays the regalness of habesha culture. From the habesha bride to the mothers and grandmothers, all wear their werk/werki to represent that a habesha woman is a golden queen. 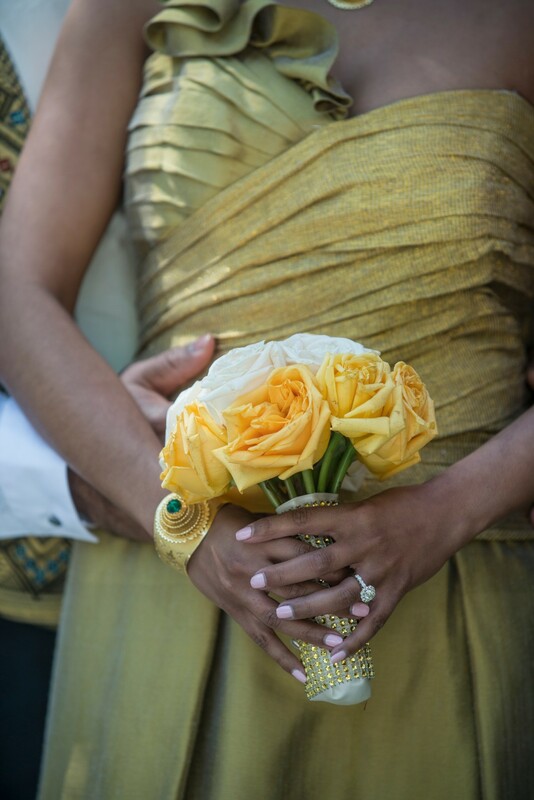 Saba Woldu, owner of Habeshagold1 knows just how important werk/werki is for a habesha wedding. 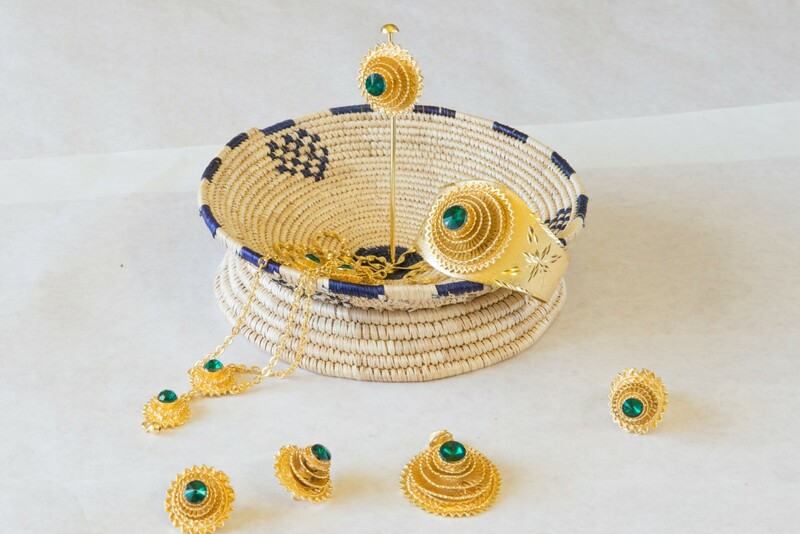 She supplies habesha bridal parties with gorgeous artificial werk/werki sets to honor the long standing tradition of habesha gold. Given that real gold werk/werki can range from 5,000-8,000 a set (depending on the weight) that can be a huge blow to your wedding budget. Habeshagold1 by Saba Woldu provides Habesha Brides a great alternative without breaking the bank. Artificial werk/werki is not only great for the bridesmaids during the melsi but can also be worn by the bride. 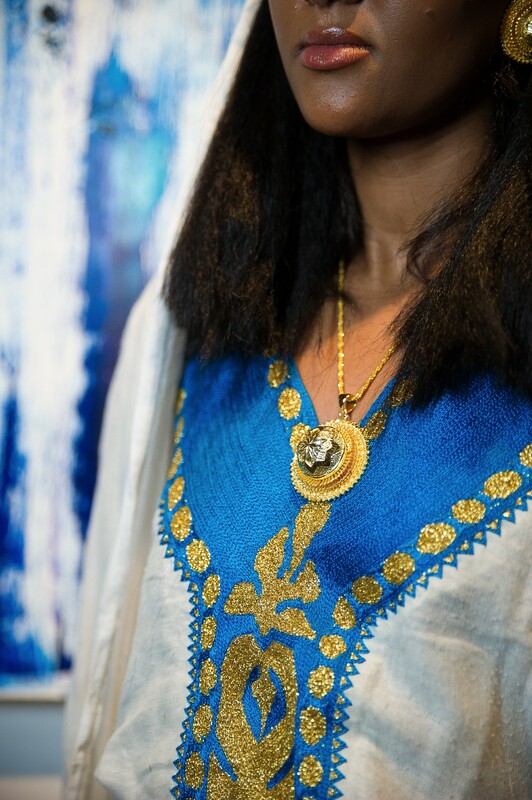 Saba says habesha brides shouldn’t feel as if they have to spend thousands of dollars on jewelry that will only be worn once or twice a year. You can still feel and look like a mushirit/merat without depleting your bank account.